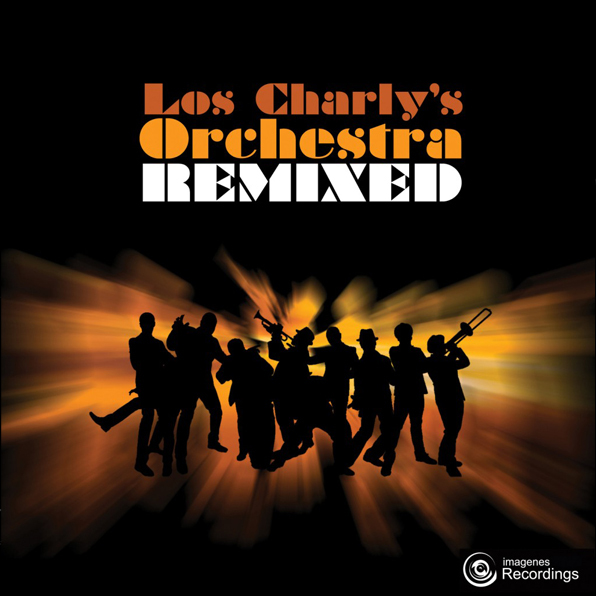 Searching into their continuous vision for sonic innovation Los Charly’s Orchestra teams up with Al Kent, Pete Herbert, Renegades of Jazz and some of their favorite producers from around the globe in order to deliver this eclectic and forward thinking compilation of remixes from their recently released 2nd album Rediscovering The Big Apple. Blending their Latin core with G Funk, Footwork, Nu Jazz, Breaks, Afro Soul, Disco, House and beyond, this compilation offers a radical contrast to the traditional school of production of Los Charly’s original material. Release date: 05/05/14 from the usual record stores & digital outlets.